This registration will allow you to provide contact information, sign consents and submit payment. Please read through each page carefully to ensure that all information is provided accurately. To complete registration through our secure site, please have your Visa, MasterCard, Discover, or checking account information available. Hingham Little League is for players born between 9/1/2006 and 8/31/2014. 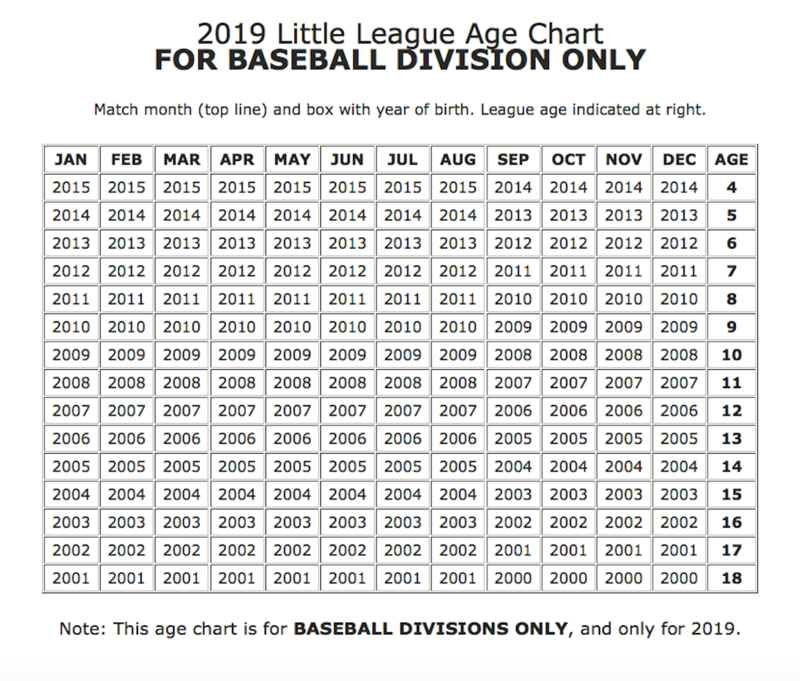 This registration form uses a calculated age for you child called "Little League Age". This calculated age is created by National Little League ® and is an attempt to group kids with their classmates. We use the little league age, along with the results of player evaluations for AA, AAA, and Majors to determine an appropriate skill level. Our goal is to give your child the best chance at being successful in the sport of baseball. League descriptions can be found within each league page at hinghamlittleleague.org. If you have questions, please determine your player's Little League Age and email the most likely Player Agent. **Please note: parents will not be able to request teams, coaches, and/or friends to play with unless they have a parent coaching. If you are having technical difficulties submitting this form, please email the Webmaster.